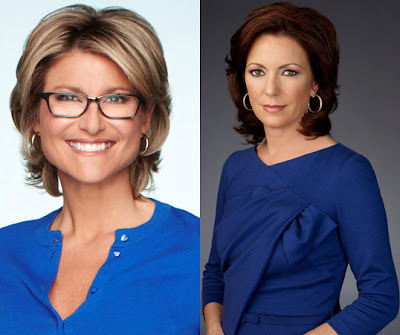 CNN announced yesterday that Ashleigh Banfield is moving to the 11 AM ET airing of CNN Newsroom, while Kyra Phillips is moving to host her own show on HLN later this summer. As previously reported, John Berman will be getting an Early Start, taking the place of Ashleigh Banfield as co-anchor with Zoraida Sambolin. TVNewser has the internal memos from HLN Executive Vice-President Scott Safon and CNN Domestic Executive Vice-President Ken Jautz.